This novel’s blurb compares it to Curious and there are many similarities. Like Christopher in Curious the main character (Taylor) is writing a novel, she has parents who have also split up and can’t cope and she has a pet gerbil that is her comfort. Perhaps Taylor has a greater awareness of her condition. She wants a life where she stops waiting, waiting for no one. She wants to become independent of her mother and part of main stream society. This also applies to Christopher in Curious in his pursuit of his A levels but perhaps because he was younger, his story is not as hopeful. 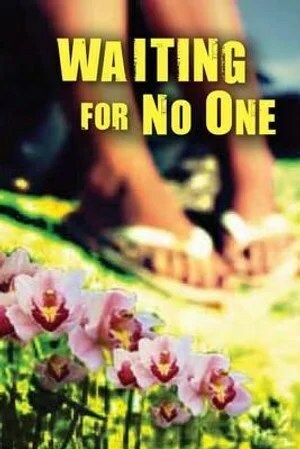 Waiting for no one is a sequel to Wild Orchid but I didn’t feel as if I had missed anything by not reading the first book about Taylor. « Autism Awareness April – Mark Haddon – Curious incident of the dog in the night time.